Cashmere Medical Practice – Your doctors in the Cashmere area, Christchurch. Your doctors in the Cashmere area, Christchurch. The 2019 Influenza Immunisation Programme will commence on the 1st April 2019, subject to vaccine availability. See our Influenza page (under “Services”) for details. 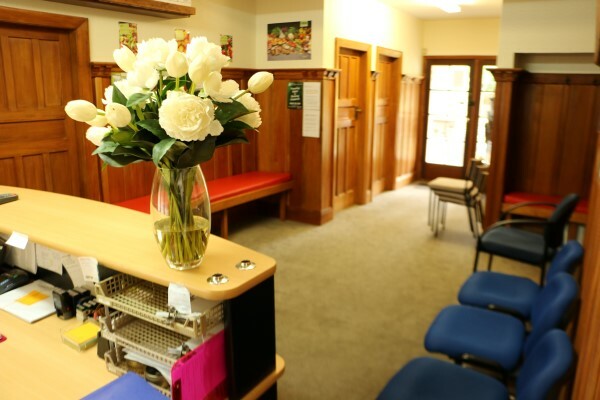 Cashmere Medical Practice is a compact, friendly general practice dedicated to providing high quality care to you and your family. When we’re closed, 24hr service is provided by the 24 Hour Surgery, 401 Madras St (entrance on the left just before Bealey Ave), Phone 365 7777. Our practice phone number will be answered after hours by knowledgeable staff at Homecare Medical. Cashmere Medical Practice | Powered by Mantra & WordPress.